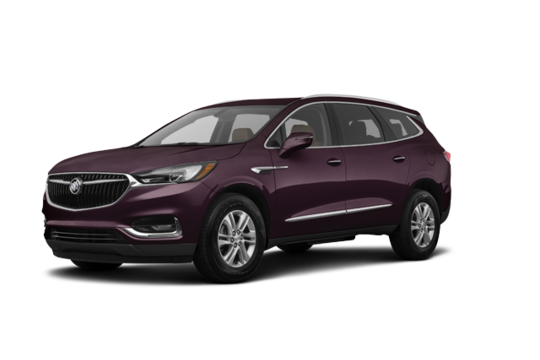 The first thing you’ll feel in the full-size luxury 2018 Enclave is a sense of openness. 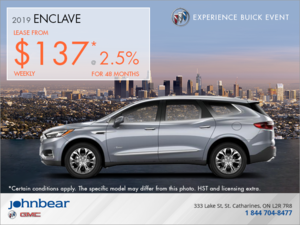 A “low and away” instrument panel keeps controls easily within reach. 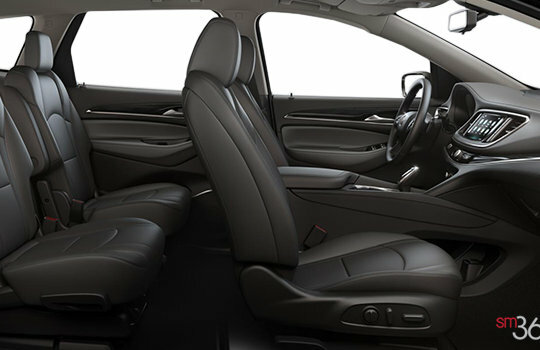 Premium materials, leather-appointed seating, warm wood tones, and brushed chrome accents create a sophisticated interior. 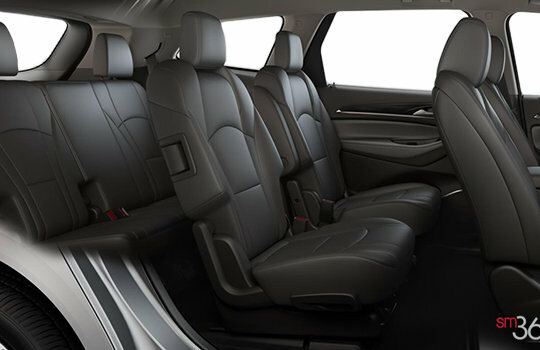 And three rows of first-class seating ensure you’ll enjoy everything Enclave has to offer with all your family and friends. 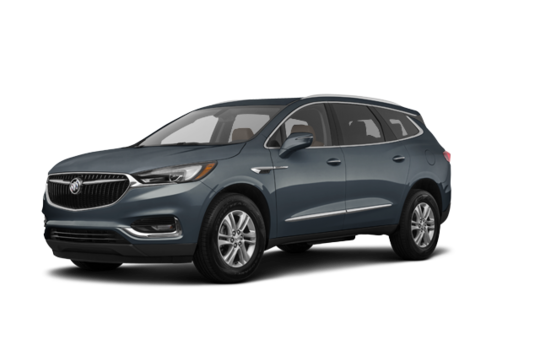 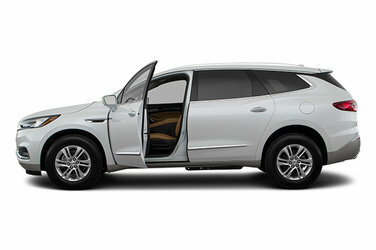 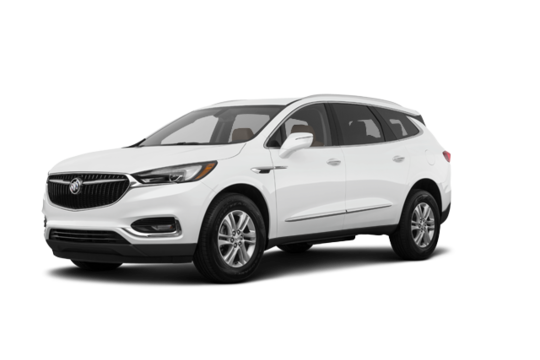 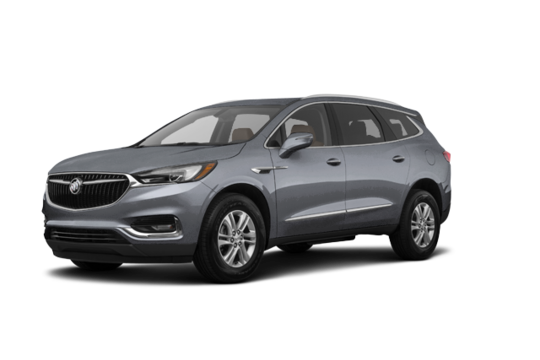 Why not try the 2018 Buick Enclave ESSENCE?